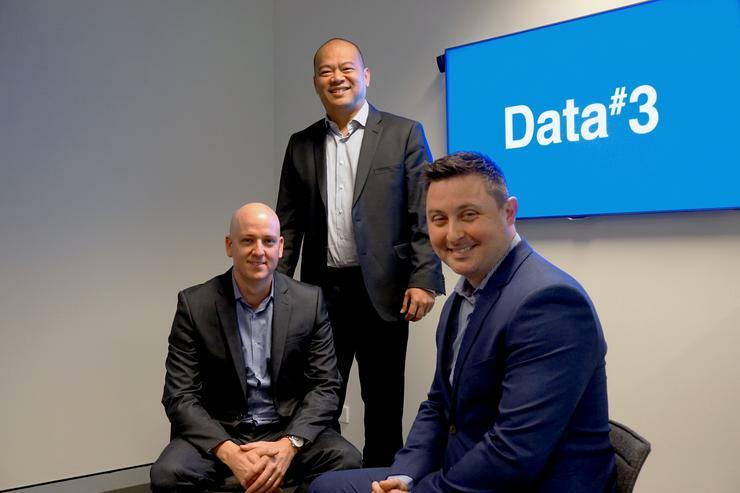 Brisbane-headquartered IT solutions provider Data#3 has boosted its presence in Western Australia with the appointment of three new managers. The publicly-listed company has promoted its senior project manager Desmond Phua to head up its professional services for Western Australia. The Perth-based organisation has also hired former Telstra apps and collaboration manager Craig Ellis as infrastructure solutions manager. According to Data#3, Ellis has a “history of connecting people and technology to provide successful outcomes for customers”. The new line-up was completed by the appointment of Marker Ehlers as licensing sales manager for Western Australia. Ehlers previously worked in the real estate industry, holding management roles at Domain and most recently Space Realty, before joining Data#3. The new hires come one year after the appointment of another former Telstra manager Kingsley McGarrigle to lead WA as general manager. “As promised at the start of this financial year, we will continue to invest in local top talent to facilitate our expansion and align to our strategy -- ultimately helping to deliver the best services and solutions to our customers,” he added. Six months after McGarrigle’s move, Data#3 opened a state-of-the-art new office in Perth after marking its 10-year anniversary in WA. The company now employs more than 80 people in the state.